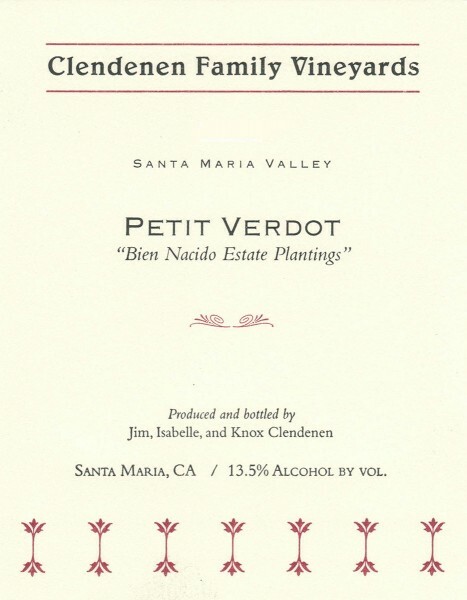 This wine comes from a vineyard Jim Clendenen established on leased land at Bien Nacido in 1994 and 2000. Though long thought of as a blending grape of little significance in Bordeaux, it is far and away the most successful of the Bordeaux family in the Santa Maria Valley. 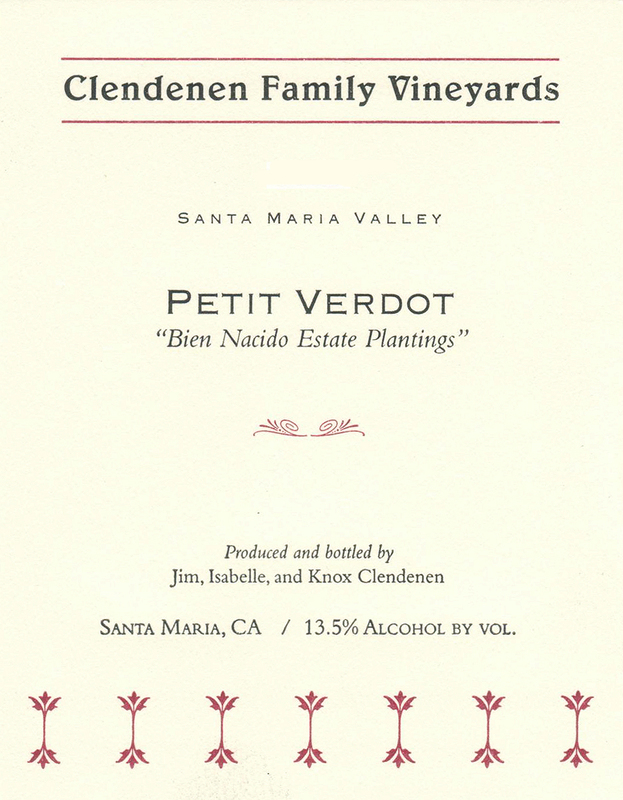 The Petit Verdot undergoes a slow, long, fermentation in small open tanks that allows for complete extraction. The wine undergoes malolactic fermentation in Taransaud French oak barrels (50% new) and is aged in those barrels for 3 years, fined, and then bottled unfiltered.